The Rolwaling Valley and the Teshi Lapcha With Everest Combination. 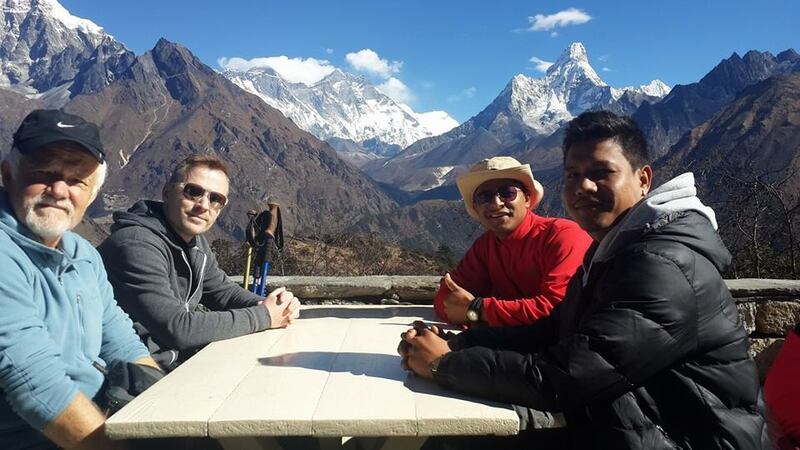 Everest base camp trek via Arun Valley is a less travelled trekking route. The trek commences from Tumlingtar. The Arun river valley is situated in the east of Nepal. Since Tumlingtar is also the starting point of trekking to Makalu Base Camp, this route to Everest base camp offers an insight into Nepalese trekking route, terrain, green hills and mountains occupied by diverse community. -- All the personal expenses like for Alcoholic beverages and Bottled drinks etc. 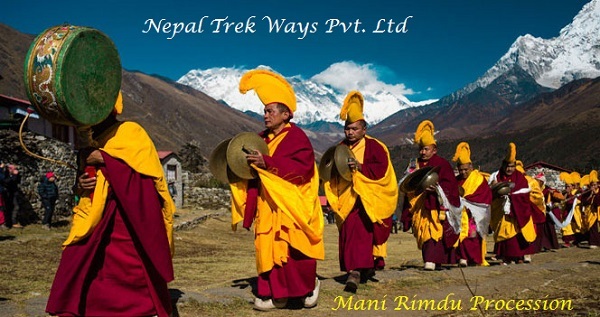 The Mani Rimdu Festival is an enchanting, colourful and ritual occasion that takes place in the most spectacular settings of Himalayan culture. Performed by the monks of Chiwong and Tengboche monasteries, it depicts the victory of Buddhism over the ancient 'Bon' religion. The last three days of the festival is very important for the Sherpa hence, a number of people attain who often trek for many days to witness this important event. It consists nine days of ceremonies and meditation (Drupchen). 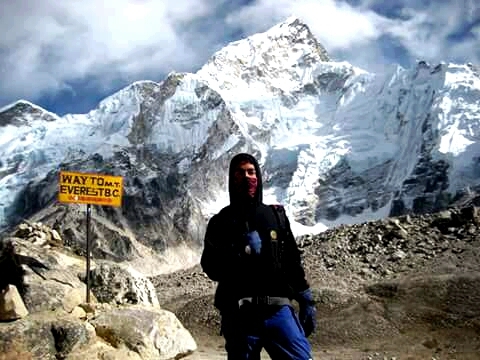 Mount Everest View trek captures the magnificence of Mt. Everest (8848m) and its neighboring peaks from the best place. 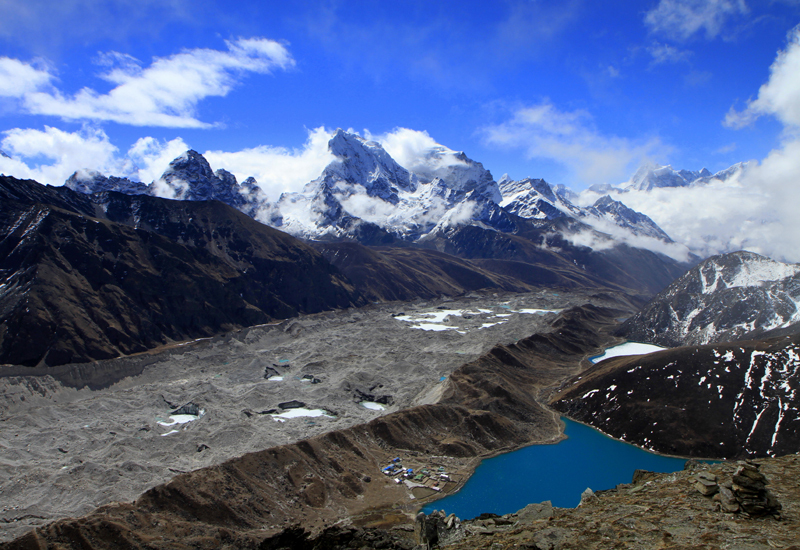 Gokyo Chola Pass is one of the major highlights of Everest region Trekking. This is could be the ultimate way to quench your passion for trekking adventure.